Place all of the materials in an appropriate area to create. Do not supply the student with an example piece. This is an open-ended art activity. What is special about your snowflake? What do you like about your artwork? 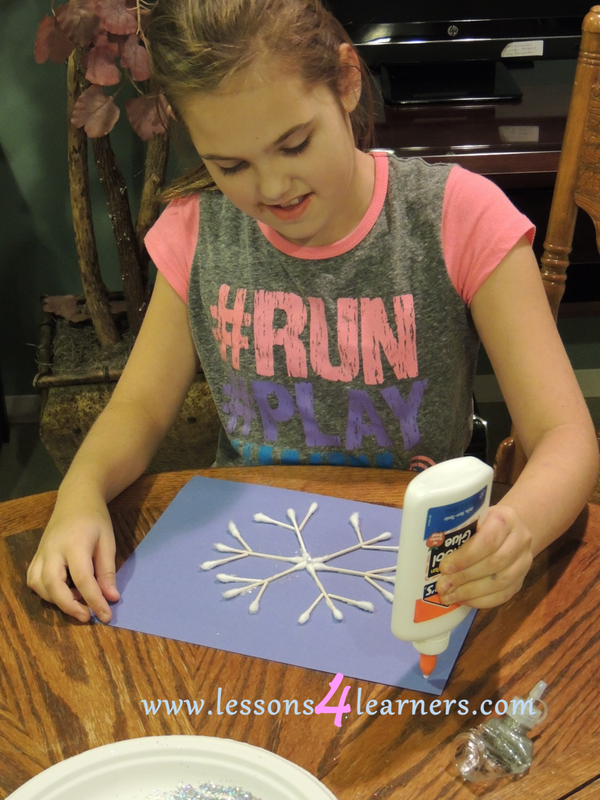 How were you feeling when you made your snowflake? Why?